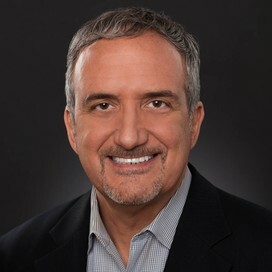 Mike Tart is a client-focused real estate agent, determined to enhance his clients' overall real estate experience. Your "go to guy" for fresh all natural snacks! Hey! It's The Granola Guy!!! The Granola Guy offers unique all natural snack foods to: Fine Resorts, Spa and Golf Courses; Specialty and Gourmet Food Markets; Niche Cafes and Neighborhood Coffee Shops. Look for The Granola Guy in your favorite venue!!! 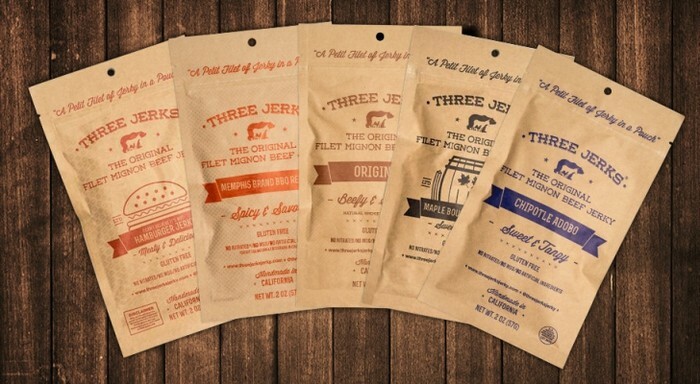 Three Jerks Jerky: Filet mignon jerkies in dazzling flavors and only real ingredients (no nitrates, no gluten, no preservatives) create incomparable beef jerky. 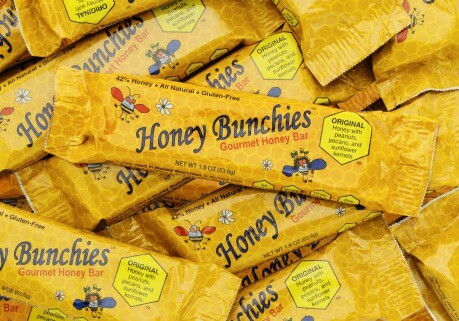 Honey Bunchies: A Gourmet Honey Bar, with 42% of each bar containing pure Colorado honey infused with peanuts and pecans, then coated with sunflower kernels. 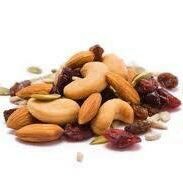 ARIZONA TRAIL CO. SNACKS(Exclusive): Cran-Slam Trail Mix, Sweet Energy Trail Mix, Banana Nut Granola, Cashews, Chocolate Covered Almonds, Sunsflower Seeds...of course. 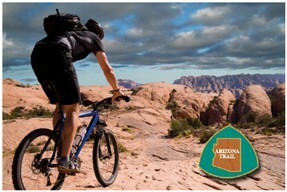 Can't find AZ Trail Co Snacks at your favorite store? Be sure to ask your AZ retail store to carry local AZ products, as many are happy to bring in products requested by customers. Thank you for your support! 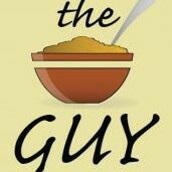 Need to contact "The Guy"? Connect with us any where you want. Would you like us to distribute your unique granola-based product in the U.S.? 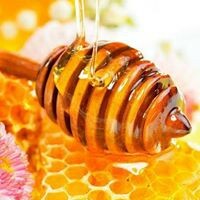 Would you like to sell our unique granola products in your store? 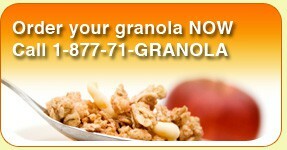 Contact us at retailers@thegranolaguy.com for retail opportunities. 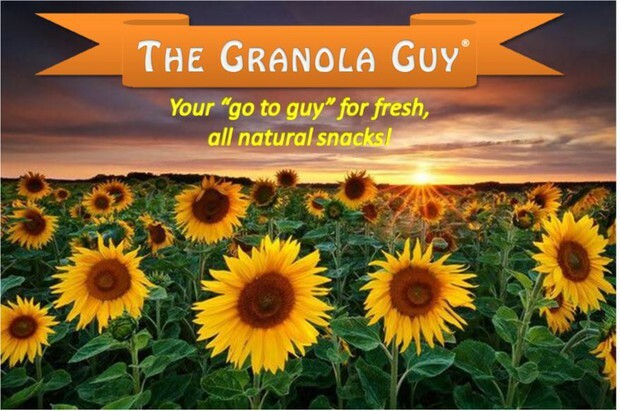 The Granola Guy provides unique delicious snack products through preferred retailers and to consumers through our easy to use online store. 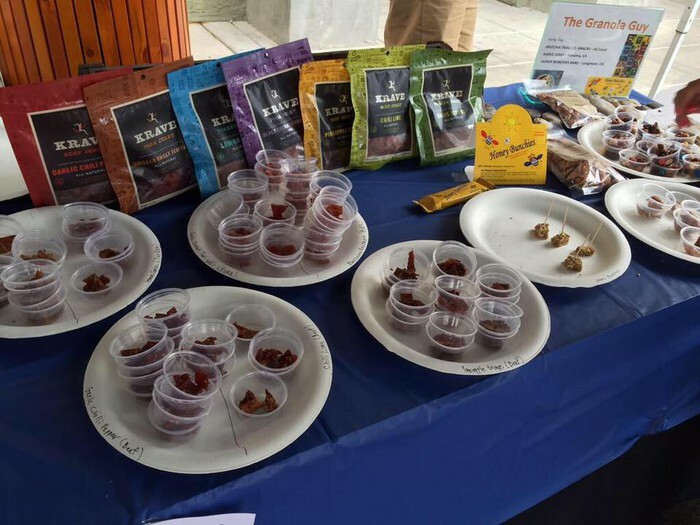 Recent tasting event at local sporting goods store. We seek products with natural ingredients. 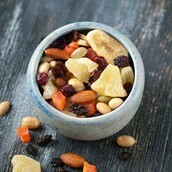 You'll go nuts over our trail mixes. At “The Granola Guy”, we happily donate our time and energy to local charities, benefits, and foundations whenever we can, including these great community projects that we’ve been proud to support in the past. If you have a donation request, please send the details to info@thegranolaguy.com, type “Donation Request” in the subject line. We typically ONLY make in-kind donations of our snacks. Check out our pinned recipes on Pinterest featuring products we distribute. Check back soon!!! 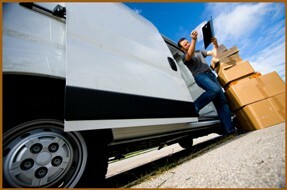 We are adding new products all the time!! !